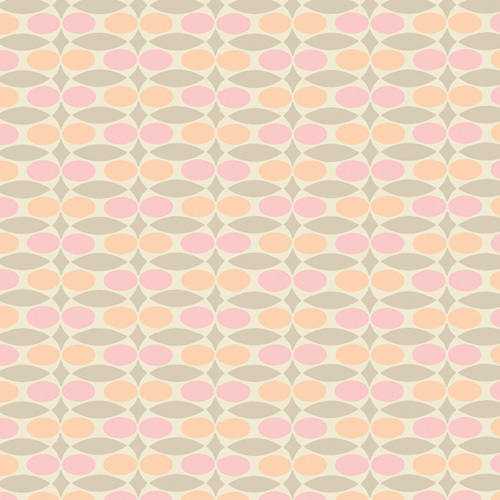 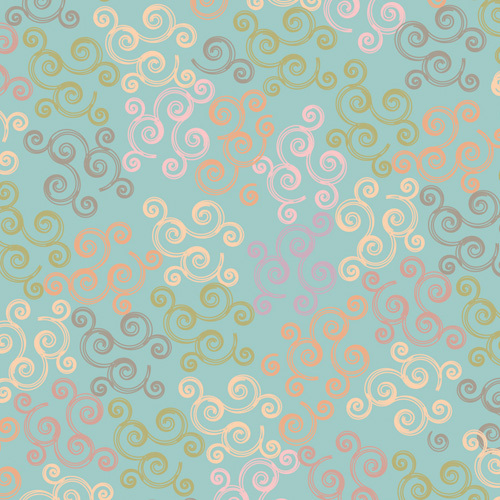 Playful, fresh, and bubbly is the essence of this collection. 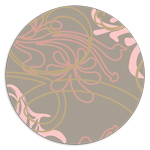 A blend of modern form, function, and style. 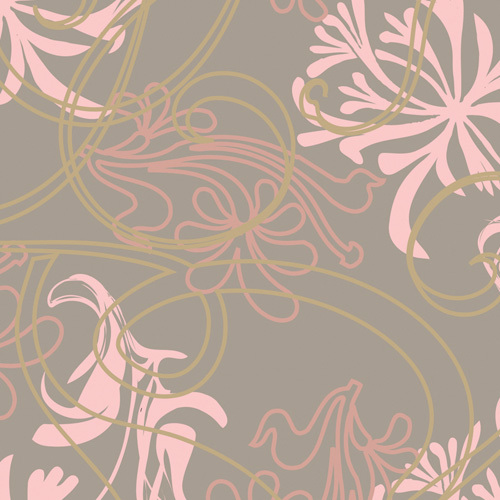 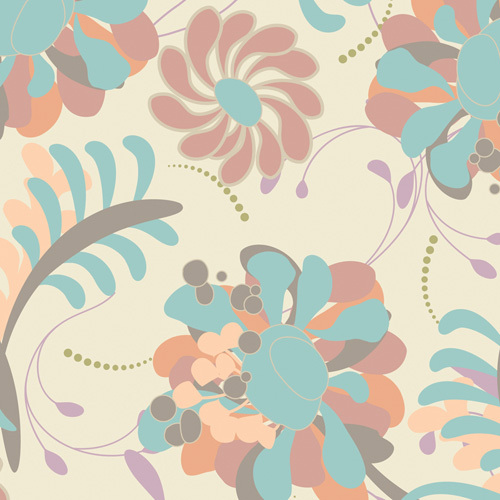 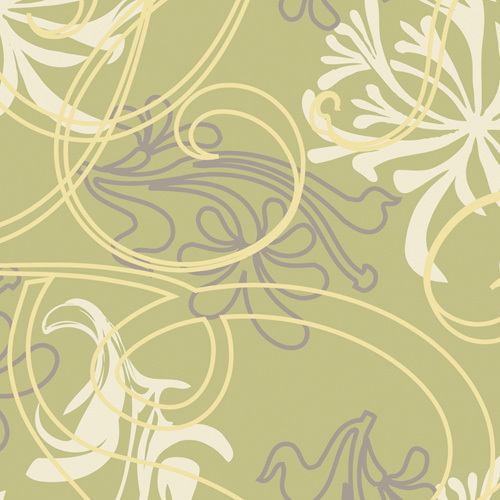 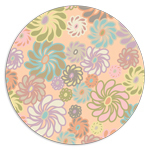 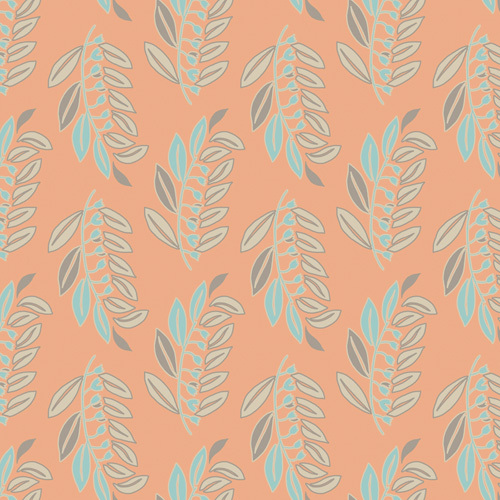 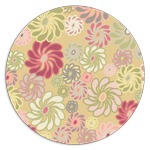 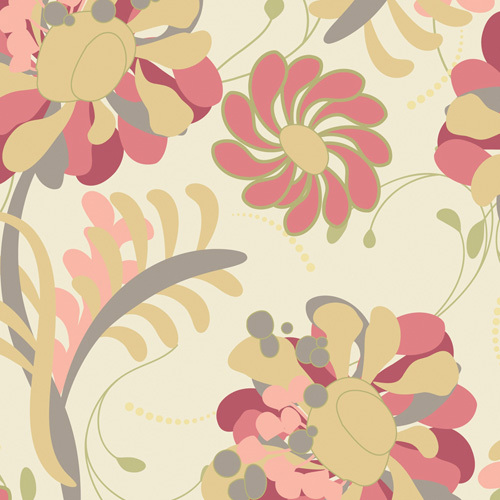 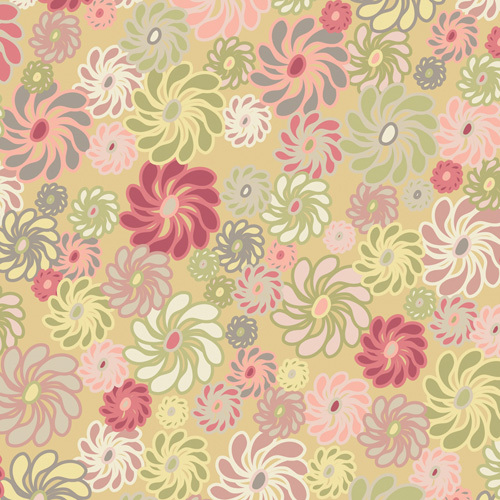 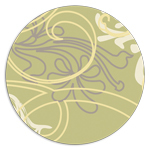 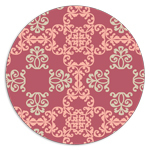 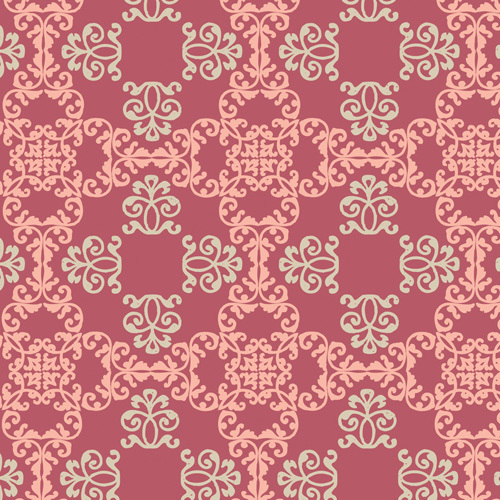 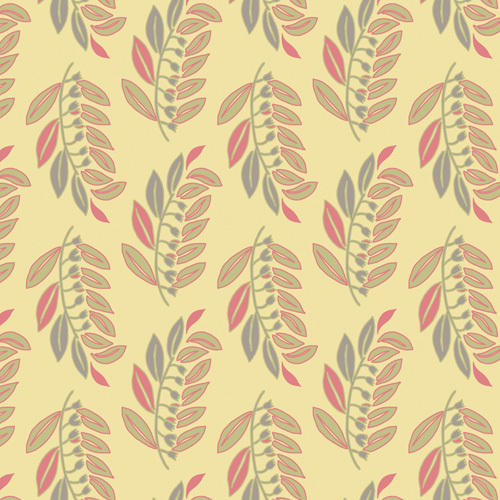 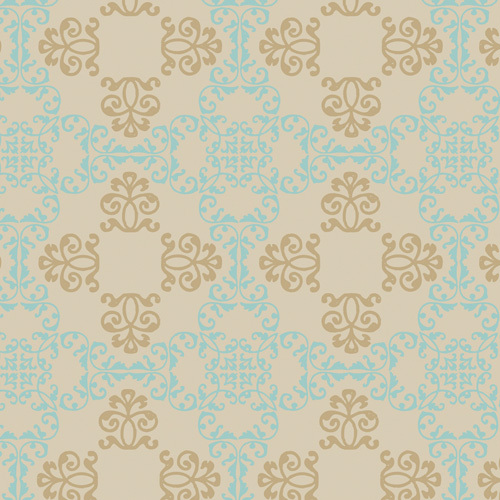 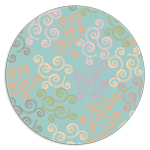 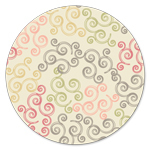 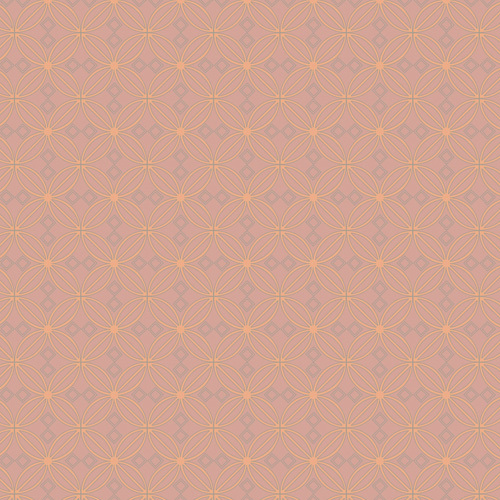 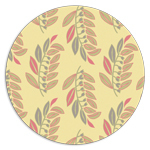 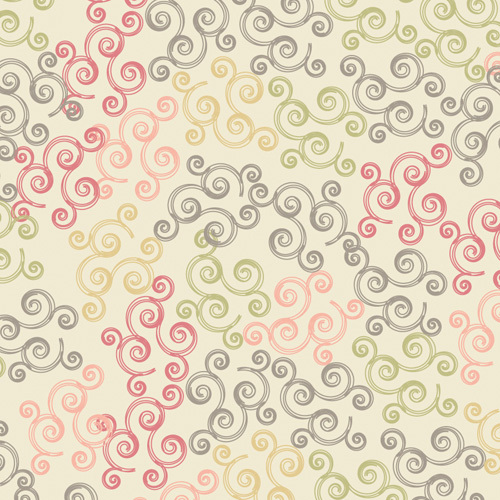 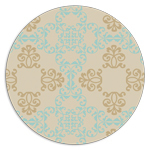 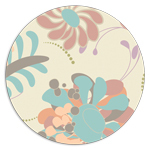 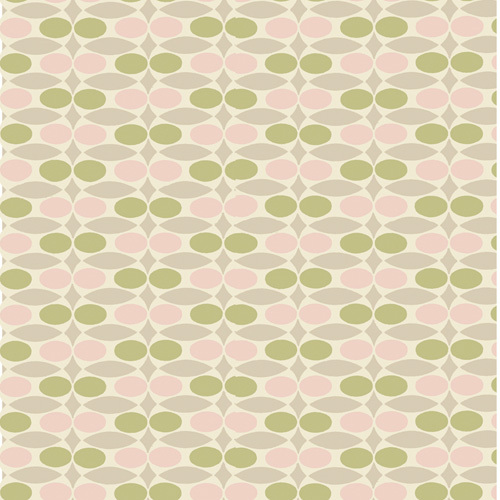 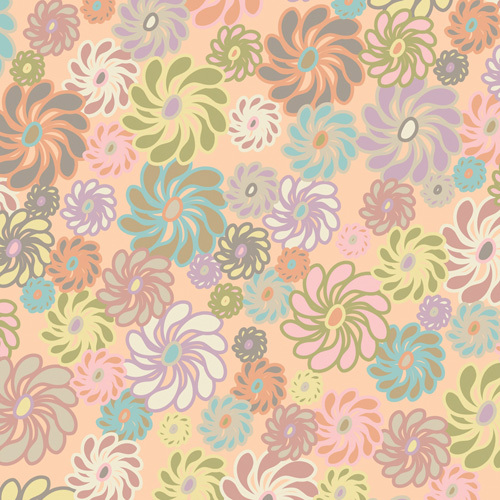 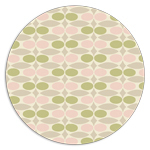 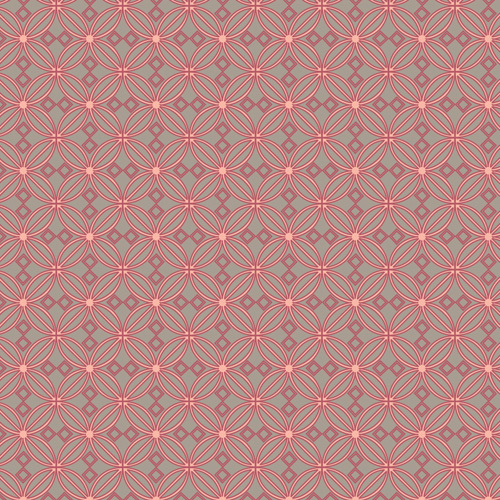 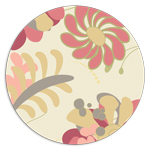 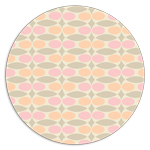 Chic Blooms combines eclectic flowers with swirls and soft geometric designs expressed in charming, mellow colors.